LOCATION: Toyooka; 10km from Kinosaki Onsen. Accessible by train (Toyooka Sta.). 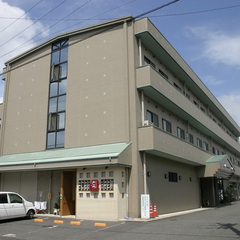 Conveniently located close to JR Toyooka station. Ideal for business use. 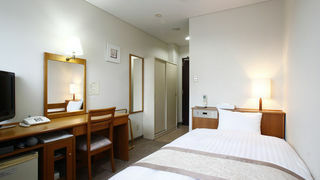 Toyooka Park Hotel, conveniently located 400 meters from JR Toyooka station, is located 10km away from Kinosaki onsen and it takes approximately 15 minutes by car. 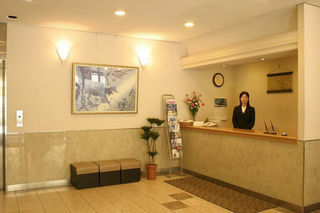 We are a hotel that is ideal for business and sightseeing. All of our guest rooms are equipped with wide size desk and comfortable bed. clean and spacious guest rooms with great hospitality. LAN high speed internet. Free parking space. 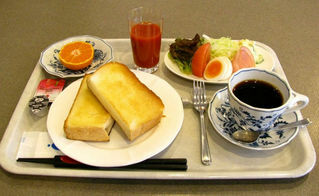 Cafe, Izakaya(dining area), vending machine, coin laundry(fee-based), computer at the lobby, meeting room.